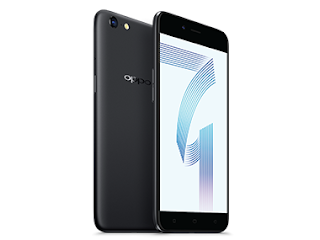 Oppo A71 is yet another affordable smartphone with impressive specifications. The phone is very handy as it spots a 5.2 inches screen size. More of its specs includes 4G LTE network, 13 MP rear camera with a LED flash + 5 MP front facing camera, 3GB RAM + 16GB internal memory. See more of the detailed specs as well as the price below. Price About 160 EUR / $191 USD / INR 12,249 / CNY 1,247 / NGN 69,000. Nice phone with good specifications, and It is not costly. 3gb 16gb? This is an average specs. And that amount is expensive for that. The device is good, it has awesome specifications. Am good to go with this.